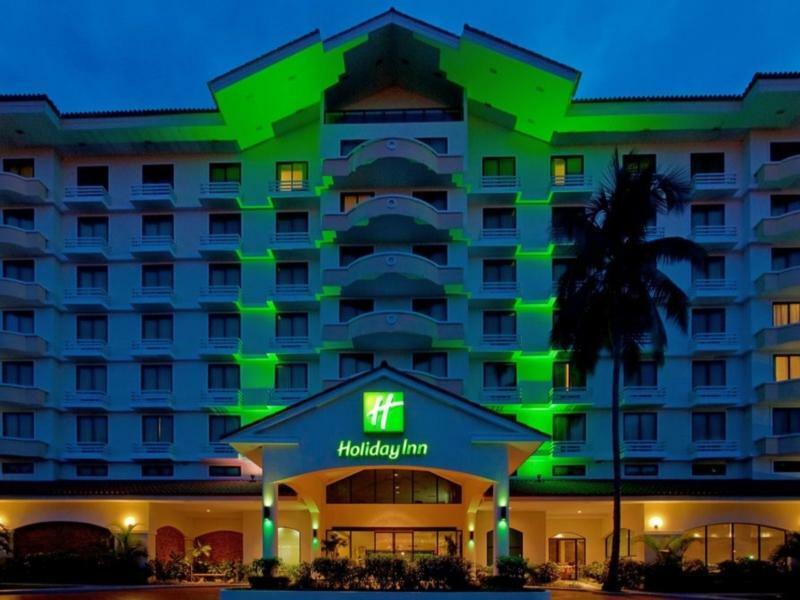 Whether you're a tourist or traveling on business, Holiday Inn City Of Knowledge Hotel is a great choice for accommodation when visiting Panama City. From here, guests can enjoy easy access to all that the lively city has to offer. Also within easy reach are Estadio Nacional Rod Carew, El Arco Chato, Iglesia de San Francisco de Asis. 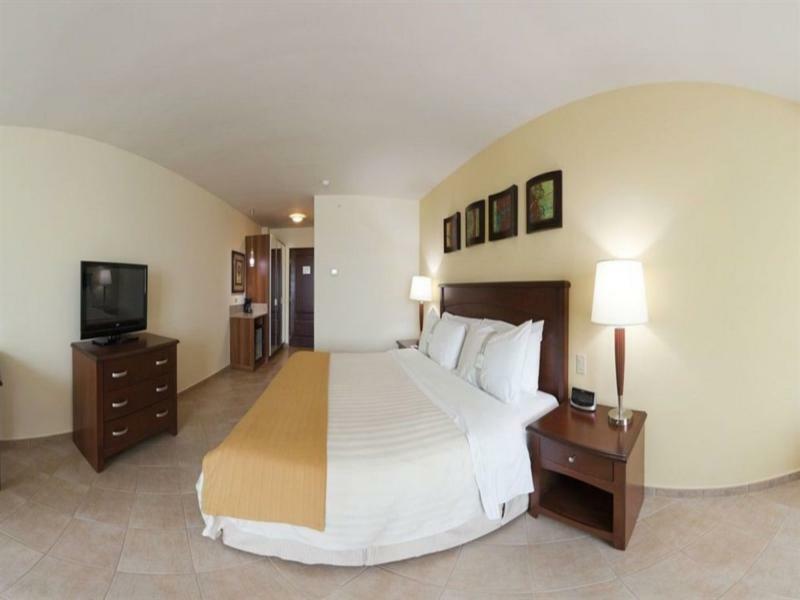 Holiday Inn City Of Knowledge Hotel also offers many facilities to enrich your stay in Panama City. The hotel offers access to a vast array of services, including facilities for disabled guests, car park, room service, babysitting, restaurant. Experience high quality room facilities during your stay here. Some rooms include non smoking rooms, provided to help guests recharge after a long day. The hotel's recreational facilities, which include private beach, fitness center, outdoor pool are designed for escape and relaxation. Holiday Inn City Of Knowledge Hotel is a smart choice for travelers to Panama City, offering a relaxed and hassle-free stay every time.